Our company has created a niche in the field of offering P20 Steel Plastic Mould. 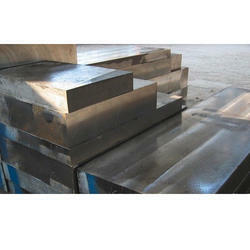 These P20 Mold Steel Blocks will last for long, thanks to the premium quality raw material that they are made of. We are among the prominent organization in the industry for offering a wide assortment of AISI P-20 Plastic Mould Steel to our valuable customers. plastic moulds, mould frames for plastic mould & pressure casting dies recipient sleeves. 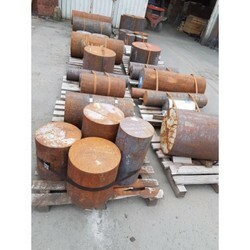 We are a leading trader of P20 Alloy Steel in India. Our products are appreciated for their premium quality.